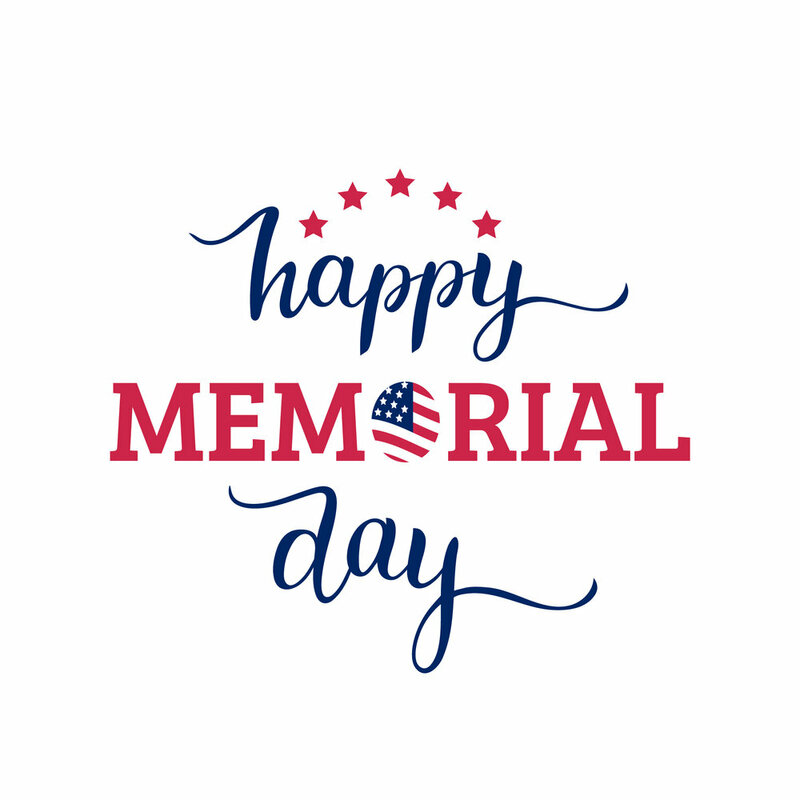 Happy Memorial Day — Sealer Sales, Inc. Thank you for your loyalty and for allowing us to serve all of your sealing needs. Sealer Sales, Inc. April 30, 2018 Sealer Sales, Inc.